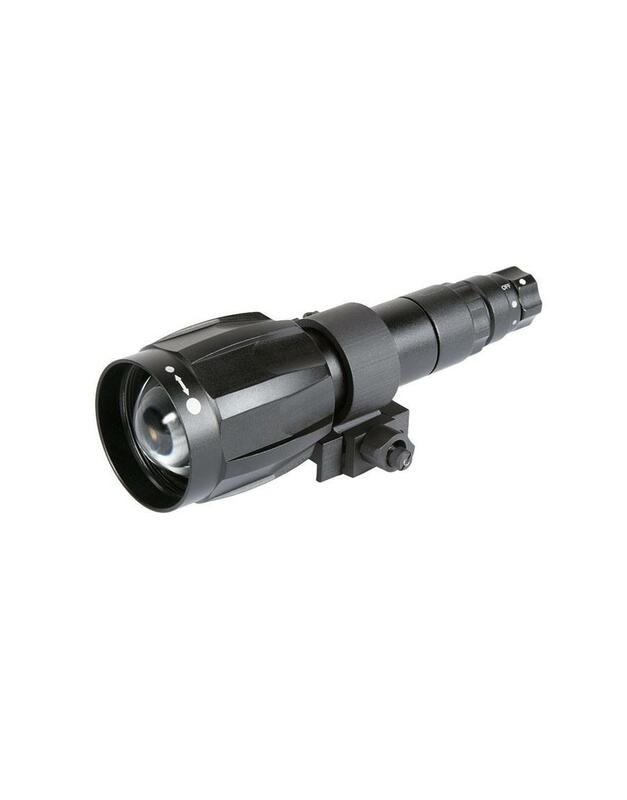 Armasight’s extra long-range infrared illuminators provide greater, image-intensified viewing capabilities for operations in little to no ambient light. 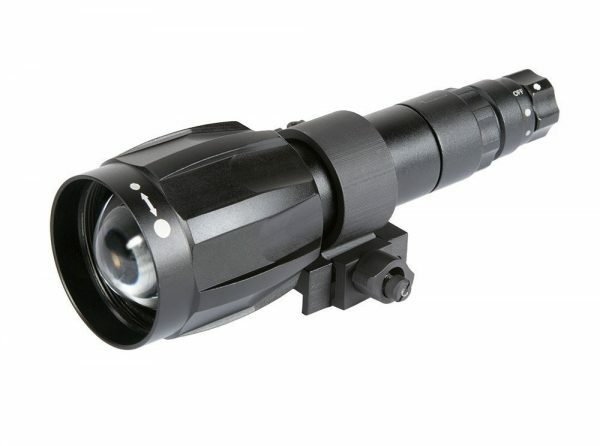 Infrared illuminators are used in areas where the level of natural light is not sufficient. An IR illuminator provides near-infrared light, which, although invisible to the naked eye, can greatly enhance the performance of Night Vision devices. 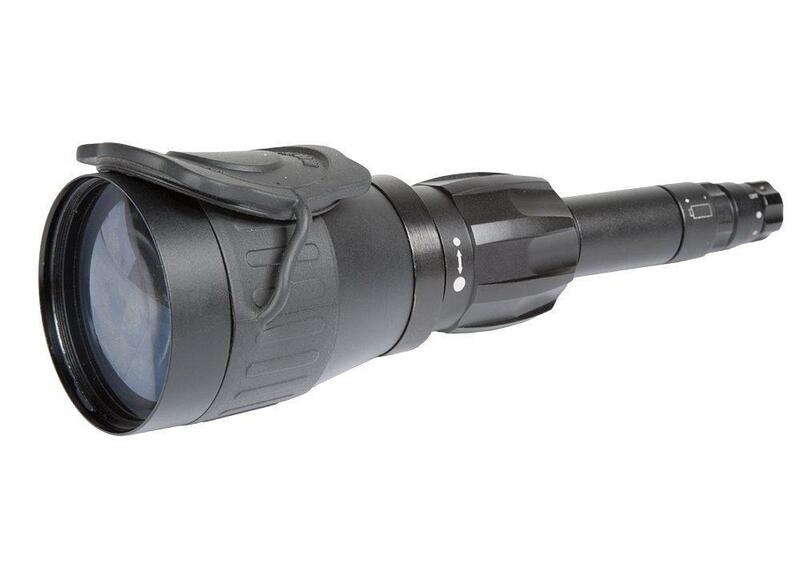 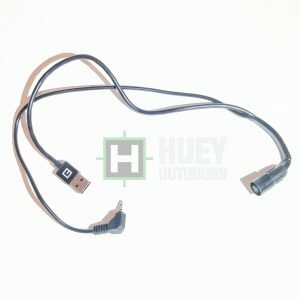 The illuminator features adjustments for field-of-view divergence and output power. Armasight long-range IR illuminators significantly extend the capabilities of Night Vision weapon sights and observation devices. 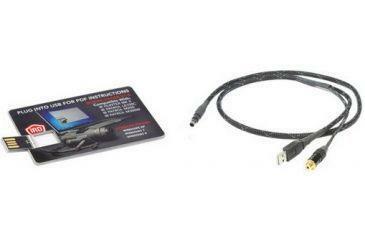 The powerful XLR-IR850 model comes standard equipped with a rechargeable battery and charger unit. 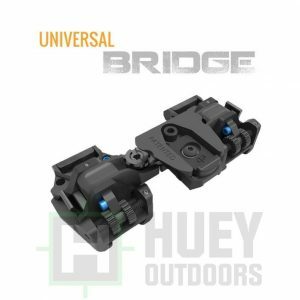 Our infrared illuminators provide wide-range beam angle adjustment, which drastically improves the performance of the IR illuminator and extends the user’s nighttime visibility range.